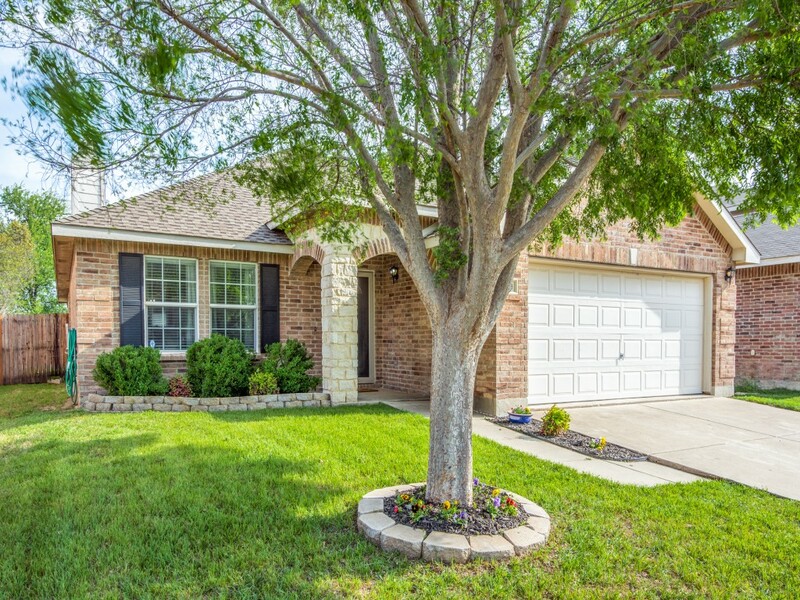 Wonderful landscaping enhances the terrific curb appeal of this impeccably maintained, light and bright 1-story home located in Keller ISD! The inviting open floor plan features a spacious living room with cozy stone fireplace and views to the fenced backyard with patio that is ready for your next gathering! 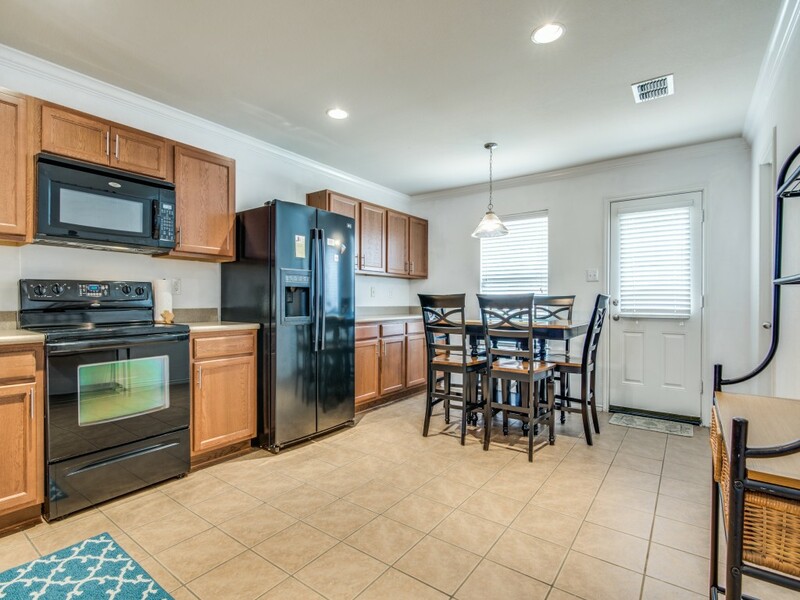 Kitchen boasts tons of storage, built-in microwave, huge walk-in pantry, and handy breakfast area. 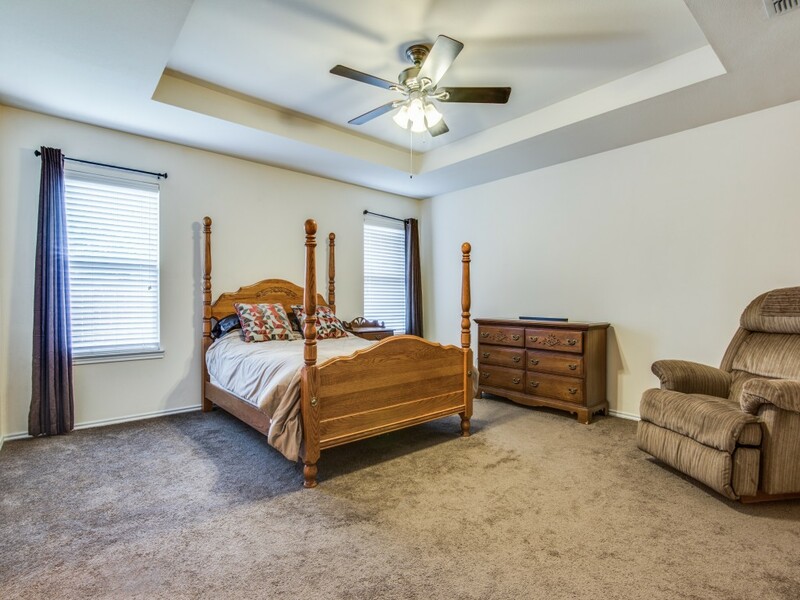 Your Master retreat is complete with dual sinks, garden tub, walk-in closet w. custom built-ins, and separate shower. The neighborhood location is super convenient for shopping, dining, and your commute. Come take a look today - don't blink - this one will be GONE! Offered at $212,000. 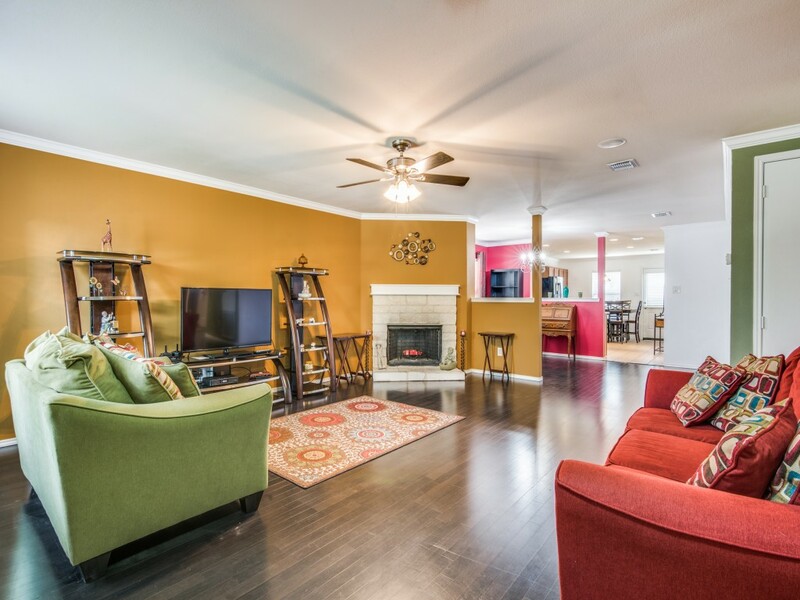 All photos and details, CLICK HERE. OPEN HOUSE SAT APRIL 7th from 1 pm to 3 pm.